Our amazing Jet Peel technology has recently won 2 prestigious awards. We are so proud to be using award winning technology that is at the forefront of beauty techniques. 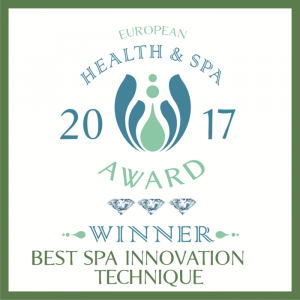 Jet Peel won the award for ‘Best Spa Innovation/Technique’ from The European Health & Spa Awards. 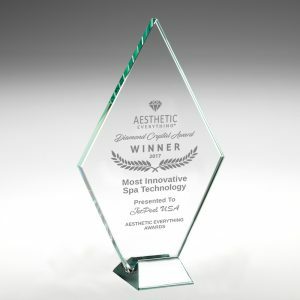 It has also won the award for ‘Most Innovative Spa Technology’ from the US Aesthetic Everything Awards. Take a look at our Jet Peel section for more information. If you would like to book then use our online booking form. 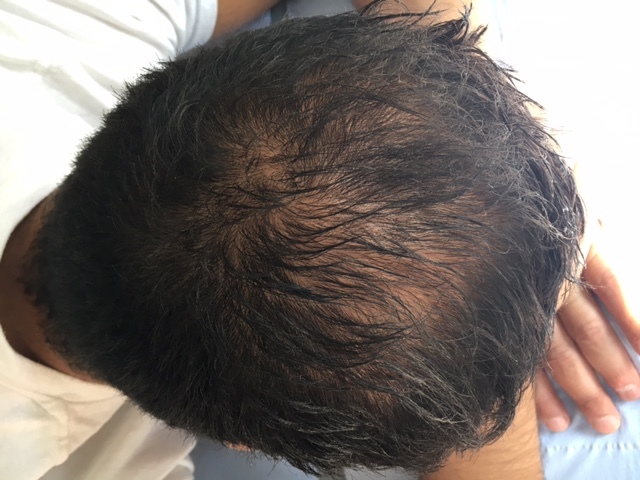 Or if you have any questions regarding this treatment then please contact us.